Are you getting married in and planning a civil wedding in Redondo Beach or the South Bay? 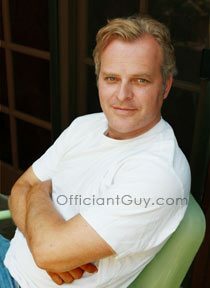 I have been one of the busiest wedding officiants in Southern California for many years. I have been the wedding officiant for countless marriage ceremonies in almost every neighborhood in Los Angeles County and Orange County include quite a few Redondo Beach Wedding Locations. I have always enjoyed being an officiant for weddings at the Chart House in Redondo Beach. 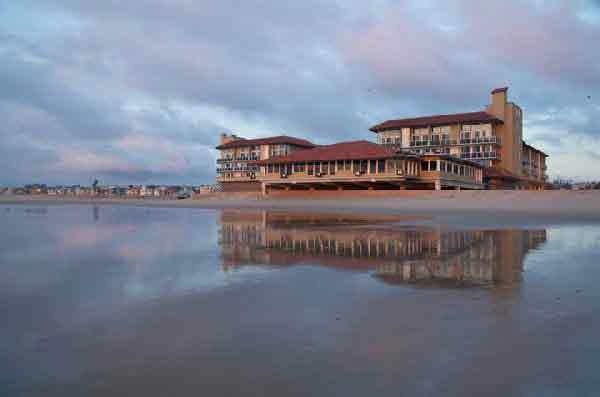 It is a great ocean-view wedding venue for your marriage in Los Angeles County. The proprietors brag that the waves almost break at your table at this surfside Chart House that dates back to 1969. If you’re hoping to be getting married in a quintessentially Southern California beach venue this is it. You can even be married barefoot in the sand at Chart House’s private beach and have your reception in the elegant Chart House restaurant just steps away. Your and your guests will enjoy spectacular panoramic ocean views and the stylish ambiance unique to the Chart House. Of course, your reception will be memorable for the wonderful steak and seafood and the impeccable services provided by the Chart House professionals. 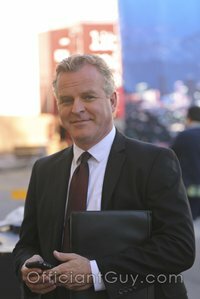 Getting married in Los Angeles County? When you are looking for a venue for your L.A. County marriage I suggest that you take a look at the Chart House Redondo Beach for your marriage ceremony and reception. And if you are looking for the best wedding officiant in Southern California then click here.